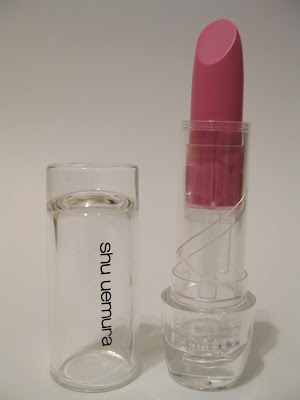 Today's focus is on the Shu Uemura Rouge Unlimited Lipstick in PK 344. I believe this is a limited edition shade. The Product: The lipstick is very hydrating unlike so many of my other lipsticks. It actually keeps my lips feeling moisturized throughout the day -even if my lips are feeling dry. PK 344 applies smoothly and evenly without sinking into my lip lines. The color is sheer but buildable -2 or 3 layers will give you great color payoff. 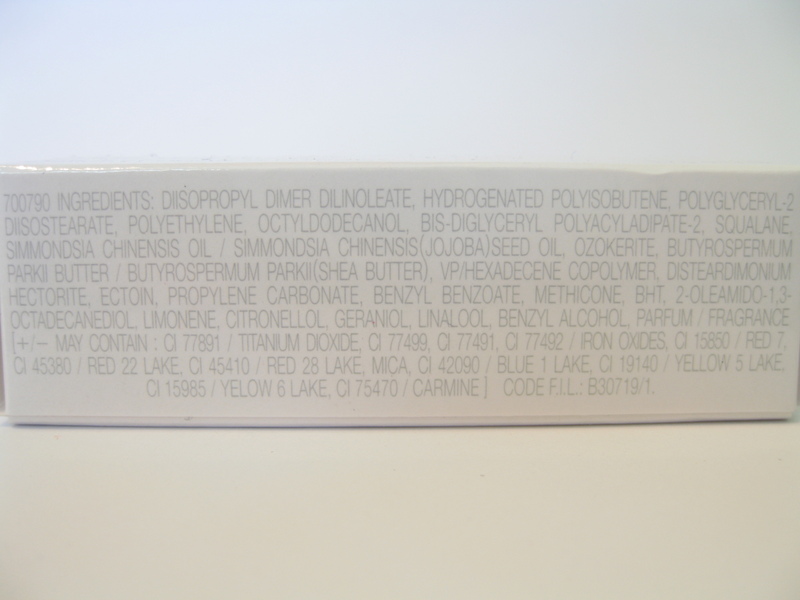 There is a slight floral scent to the lipstick but it disappears once it's applied. The lipstick wears for about 3-4 hours. 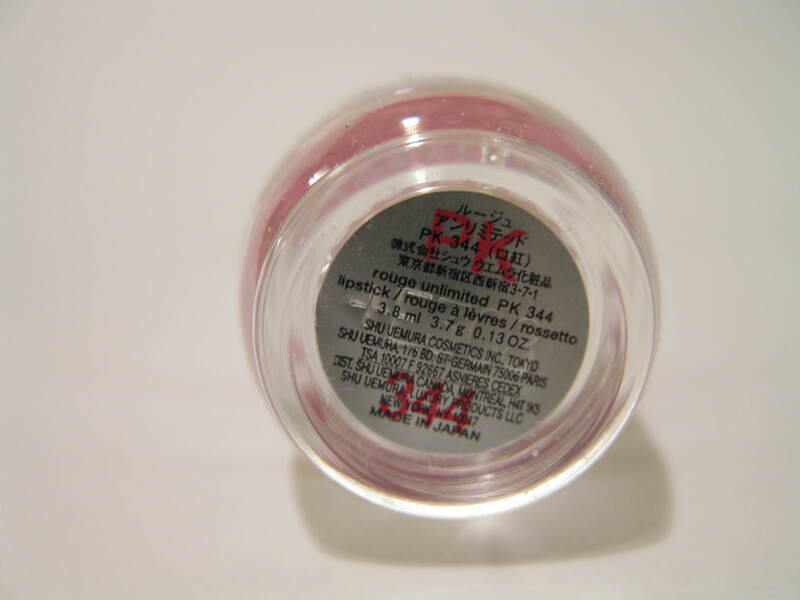 The Color: PK 344 is a light-medium bubblegum pink with a lilac edge. Overall: PK 344 was right at the borderline of A-/B+ and I felt it deserved to be pushed to an A-. 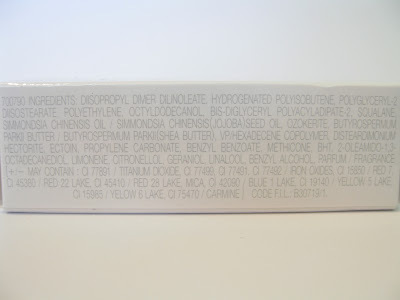 The lipstick wears extremely comfortably and is so moisturizing. The only thing I could really ask for is some longer lasting color! I don't like reapplying my lipstick throughout the day. But other then that, this is a great lipstick -Shu Uemura lippies are my second favorite in my collection. @ Pop Champagne.. I love the pop of pink it gives and that it's not too bright. Great post.. your reviews are so thorough!